Yup another one of Malaysia's festive season is back with a bang and this time is Chinese New Year (herein also know as CNY). Coincidently that this year's CNY is going to be on the same day as Valentine's Day, which I think in some aspect would be an overrated event in comparison with CNY (I know some of the ladies would go "my man don't think so..."). Regardless, it still is a combination of both occasions and as how many other "combo celebration" is done in Malaysia, many would want to fuse both celebrations together (Kongsi Raya, Deeparaya, etc). So we hear at MoaTTD would ask, what would be the best thing to give in order to celebrate such collaboration? A Heart Shape Orange perhaps? 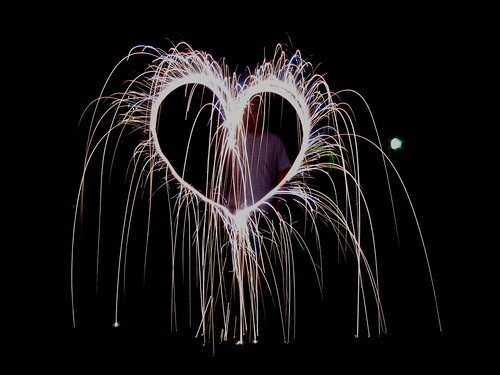 or even go to the extent of a heart shape fireworks? Regardless of the idea, it is a time of sharing love with your families and for this year, even combined with a special day to show your special someone how much you love them. Either way you see it, its a great time for everyone, regardless of race to enjoy the celebrations. For all the lovebirds out there, enjoy each other's company for sometimes its the special days like these that make you realize each other's company more than anything else in the world. 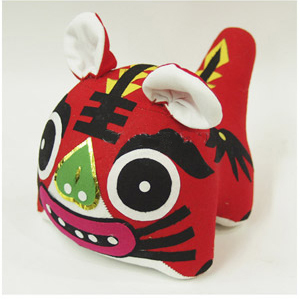 GONG XI FA CHAI EVERYBODY! TILL NEXT POST! =D HAPPY CHINESE NEW YEAR & VALENTINE'S DAY DEAR! you toy boy!! happy CNY!!!! Valentine's day is mine. mwaahahaahhaahaha..
u go eat cat food. HAHAHAHAHAHAH! I love Cereal's comments, man!